Los Alamos (Spanish for The Cottonwoods) is a census-designated place (CDP) in Santa Barbara County, California, United States. 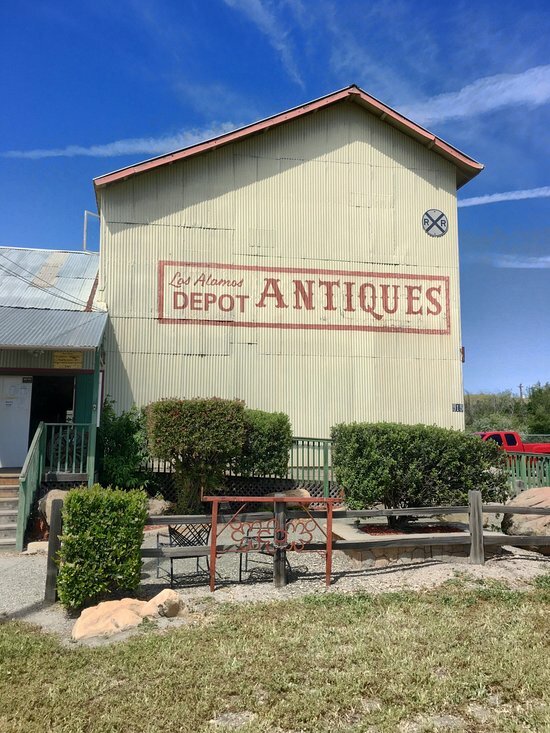 Although located in the Los Alamos Valley, the town of Los Alamos is usually considered to be a part of the Santa Ynez Valley community. Los Alamos is also connected to other cities Vandenberg AFB, Lompoc, Buellton, Solvang, and other Santa Barbara County cities. 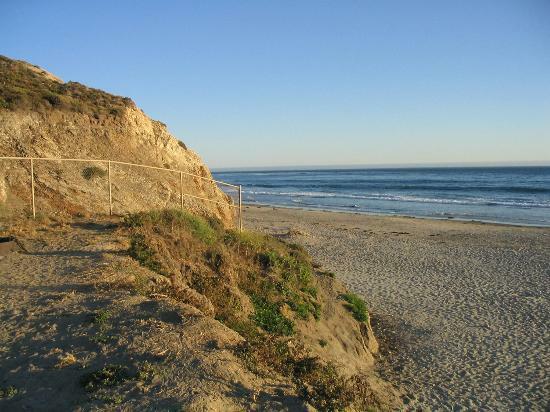 It is 140 miles (230 kilometres) northwest of Los Angeles and 281 miles (452 km) south of San Francisco. The population was 1,890 at the 2010 census, up from 1,372 at the 2000 census. Lompoc (/ˈlɒmpoʊk/, LOM-poke) (Purisimeño: Lompo', "Stagnant Water" ) is a city in Santa Barbara County, California, on the west coast of the United States. The city was incorporated on August 13, 1888. The population was 42,434 at the 2010 census, up from 41,103 at the 2000 census.